Provide comfort for the family of Bobby Petty with a meaningful gesture of sympathy. 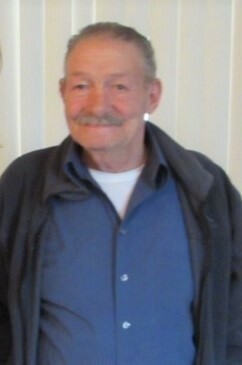 Obituary for Bobby Petty Sr.
Blacksburg -- Mr. Bobby Lewis Petty Sr., 73, of 1220 W Cherokee St, passed away on Sunday, March 24th, 2019, at his home. Born in Gastonia, he was the son of the late Jess Petty and Ola Helms Petty. Bobby previously worked in construction and was a member of the Blacksburg Church of God. Surviving Mr. Petty are two sons, Lewis Petty Jr and wife, Susan, of Cowpens, and Darryl Petty and wife, Mickie, of Elgin, SC; one daughter, Teresa Woods and husband, Tim, of Dallas, NC; nine grandchildren, Jennifer Benton and husband, Sam, Brittany Boland and husband, Chris, Mary Petty, Sara Petty, Daniel Petty, Phillip Petty and wife, Krista, Joshua Petty, Tiffany Woods, and Tobey Woods; and four great-grandchildren, Hannah Boland, Gavin Petty, Chase Petty, and Rylyn Woods. In addition to his parents, he was preceded in death by a son, Steven Douglas Petty; three brothers, Billy, Harley, and Loyd Petty; and four sisters, Juanita Miller, Bertha Flowers, Frances Wyatt, and Nettie Williams. The family will receive friends on Tuesday, 26th of March, 2019, from 6:00 PM - 7:30 PM at Gordon Mortuary. 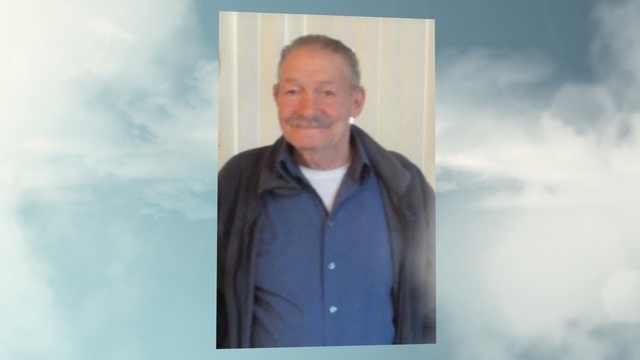 Funeral services will he held on Wednesday, March 27, 2019, at 2:00 PM at the Blacksburg Church of God with Rev. Quitman Hand officiating. Interment will follow at Evergreen Cemetery in Belmont, NC. The Blacksburg location of Gordon Mortuary is serving the Petty family. To send flowers to the family of Bobby Petty Sr., please visit our Heartfelt Sympathies Store. We encourage you to share any memorable photos or stories about Bobby. All tributes placed on and purchased through this memorial website will remain on in perpetuity for generations. Provide comfort for the family of Bobby Petty Sr. by sending flowers.